Marquita trained at the National Ballet School and danced with The National Ballet of Canada, where she later returned to complete the Teacher’s Training Program. 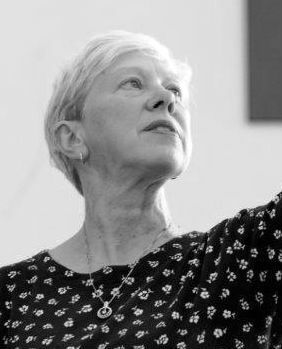 Ms. Lester was Assistant to the Artistic Director of Alberta Ballet, and then made her indelible mark on Ballet British Columbia over a 19 year period as Ballet Mistress and Associate Director, working closely with Artistic Director John Alleyne. She has been a member of the Dance Faculty at Arts Umbrella since 2002.